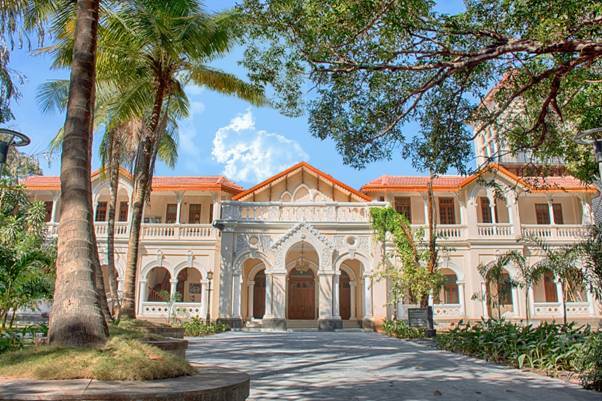 PRIME Minister Narendra Modi will inaugurate the National Museum of Indian Cinema (NMIC) in Mumbai on January 19. The state-of-the-art Museum, built by PSU NBCC, at a cost of Rs. 140.61 crore, aims to take its visitors through an absorbing journey of over a century of Indian cinema in a story telling mode with the help of visuals, graphics, artifacts, interactive exhibits and multimedia expositions, the government said in a statement. film buffs from across the world. “Considering such factors, adoption of unconventional method of construction was the way ahead, which led to the incorporation of composite construction which offered the combined benefits of concrete and steel. In NMIC, pre-fabricated structural steel and deck sheets are the two components that are combined together for forming a composite structure. An engineering marvel, the NMIC project is NBCC’s first ever steel building structure,” NBCC said in a statement. “NBCC was able to complete the project despite facing challenges like the locality being a congested one, with barely any working space available. Apart from the space constraint, another major obstruction was restricted working hours along with regulated sound decibels. The movement and entry for the heavy vehicles was also restricted during day time,” NBCC statement further said. The creation of the Museum has been guided by the Museum Advisory Committee headed by Shyam Benegal. An innovation Committee headed by Prasoon Joshi was also constituted to provide an upgrade to NMIC. 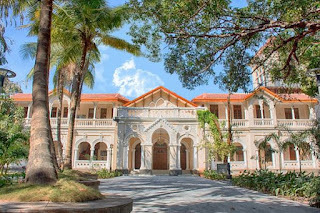 The Museum is housed in two buildings – the New Museum Building and the 19th century historic palace Gulshan Mahal – in the Films Division campus in Mumbai.